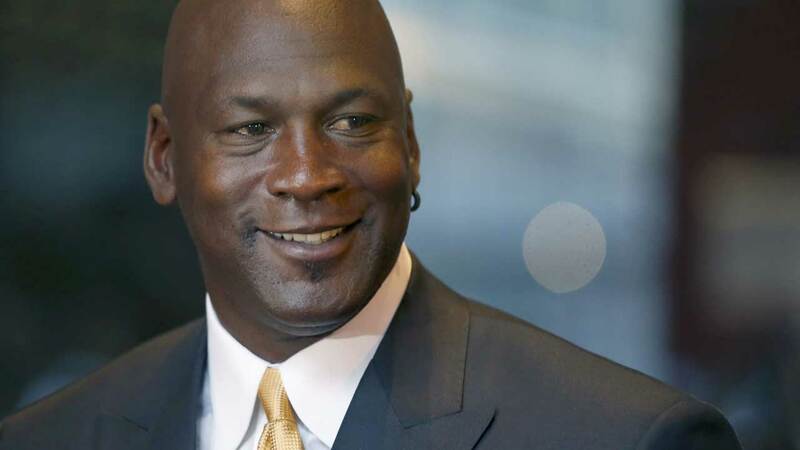 CHICAGO -- Spokespeople for Michael Jordan and a supermarket chain say there's a settlement regarding the alleged misuse of the basketball star's name. The case involves Jewel-Osco's use of Jordan's name in a 2009 Sports Illustrated ad. In August, a jury awarded Jordan $8.9 million from the now-defunct Dominick's for using his name in a similar ad. Jewel and Jordan were set for trial in December, but a judge said they may be interested in a quick resolution given the Dominick's judgment. Attorneys disclosed settlement talks in October. Jordan spokeswoman Estee Portnoy says the deal was reached last week. Jordan will donate the money. It's unclear how the deal affects the earlier judgment. Dominick's operated under supermarket chain Safeway, which merged with Jewel parent Albertsons. Albertsons spokesman Brian Dowling says terms are confidential.